This is the latest design from Polymer80, finally giving you the opportunity to build your own .45ACP or 10mm Glock compatible frame! 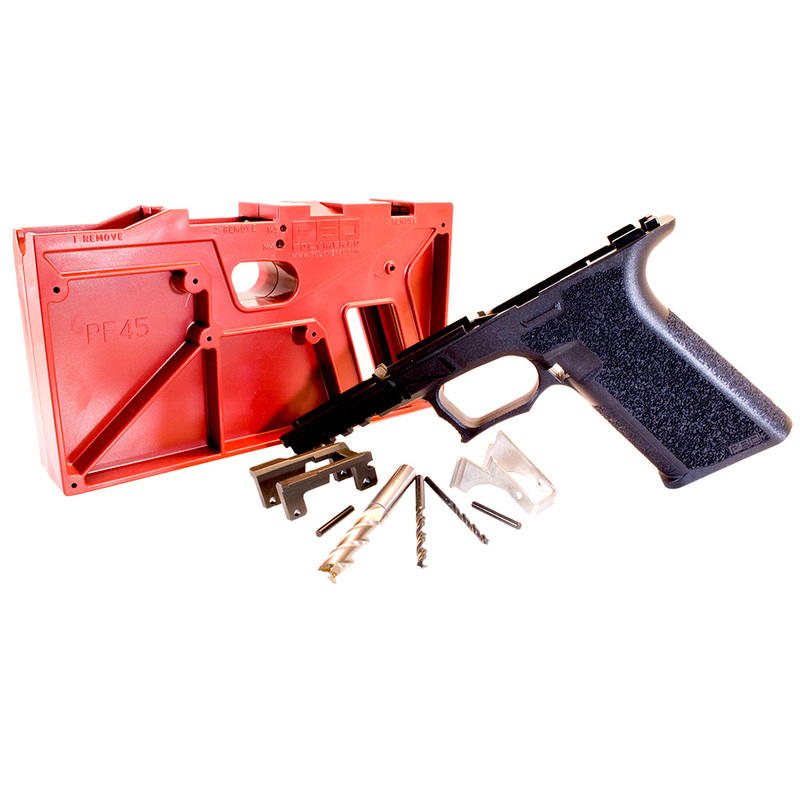 Build your own handgun… with an 80% Lower that you build with Glock parts. Compatible with parts designed for Gen3 Glock 20SF and 21SF platforms. Please Note: The Polymer80 Frame is compatible with Gen3 Parts only. The Polymer80 is one of the best lower kits available. It is very high quality and we've seen many complete guns that have turned out great. We've also seen some that were not finished correctly so it is extremely important that you read and follow the directions.